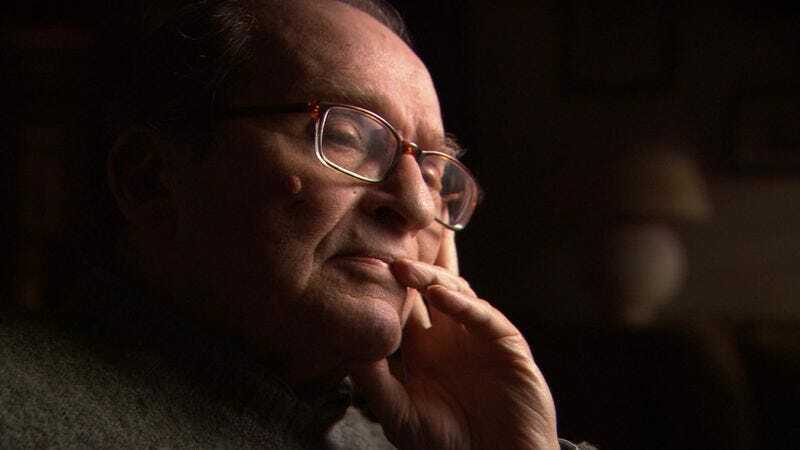 The late Sidney Lumet, a quintessential “actor’s director” who spent his entire life around the profession, is an engaging enough interviewee to qualify the documentary By Sidney Lumet as indifferently watchable. The format is very close to Jake Paltrow and Noah Baumbach’s recent De Palma (even the running time is the same): The filmmaker slouches in a low-backed chair in a dark room presumed to be somewhere in Manhattan and gives his version of his career, illustrated with plenty of clips and photos. But while De Palma zinged along on the strength of its subject’s bitchy ego and the fact that even the worst Brian De Palma movies can be visually interesting, By Sidney Lumet has no clue how to make a case for its subject’s movies. Lumet (filmed in 2008, some years before his death) can’t separate good from bad in his work, and neither can director Nancy Buirski. Lumet is a tougher subject than he might seem: Celebrated for 12 Angry Men, Serpico, Dog Day Afternoon, and Network, he produced his share of underappreciated work (including his final two films, Find Me Guilty and Before The Devil Knows You’re Dead), but also a high percentage of dross. It’s hard to argue for Lumet as a consistent or even natural filmmaker, but Buirski’s profile takes the director’s uncritical fondness for his own movies as gospel, illuminated through seemingly random excerpts from Daniel (to which Buirski devotes a baffling amount of time), Bye Bye Braverman, and Lumet’s tin-eared adaptation of The Sea Gull, as well as the World Trade Center dance sequence in The Wiz. 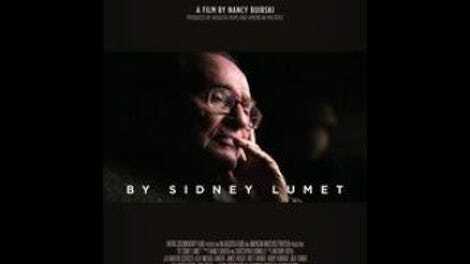 It takes artfulness to explain art, and By Sidney Lumet has none. The areas where it holds interest don’t have much to do with film. These are Lumet’s recollections of Jewish cultural and political life in the New York of his childhood; of his father, Baruch Lumet, a hardworking Yiddish theater actor who got the family through the Great Depression by starring on a weekly soap opera on the socialist radio station WEVD (named after Eugene V. Debs); and of his time as a wunderkind director in the television golden age of the 1950s. But one suspects that the emphasis the documentary—which was produced for the PBS series American Masters, but is receiving a limited theatrical release—puts on Lumet’s working life is also its biggest weakness. It leaves Lumet’s self-assessments unchallenged and takes timeliness and personal investment as be-alls and end-alls of quality.